This review was published in the October 2011 edition of Primate Eye, the journal of the Primate Society of Great Britain. Could this be the start of a Stu fan club? 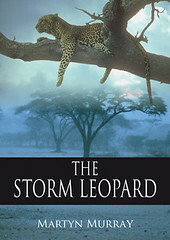 The Storm Leopard is a factual account of a journey across Africa. From the opening chapter introducing us to the reasons behind Martyn Murray’s need for the journey to the closing chapters, we are led to question current conservation thinking. This thought-provoking book seeks to address a dilemma facing all those wanting to ensure the survival of species into our future – balancing the needs of a modern lifestyle with the desire to protect the environment. Dungbeetles in action with a ball of elephant dung. 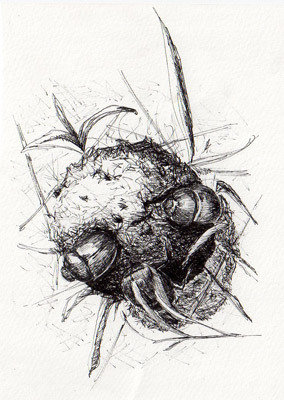 Sketch by Isla Murray. In his quest to answer this question, Martyn begins a wandering journey across the continent led by the stories he hears. The descriptive prose leads us on via bushman art and legends. On the way we stop for a discussion of lion fieldwork, the dilemma of elephant culling in protected parks and a healthy section of reminiscing on his own previous fieldwork with antelope, all underpinned with the imagery of the bushman’s storm leopard moving across the continent. Martyn is accompanied by his friend, Stu, who plays a cynical counterpoint to Martyn’s own beliefs and attitudes. The interplay between the two travellers moves from the tension of differing viewpoints to the camaraderie of the campsite, with Stu’s counter-arguments often proving the perfect foil for Martyn’s perspective. 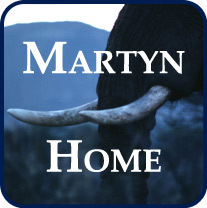 Throughout the book the descriptive prose brings to life the landscape and animals surrounding the journey, and gives a flavour to the message that Martyn is trying to put across to the reader. It’s easy to feel immersed within the text, and develop a desire to see the places described. 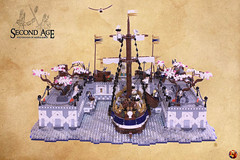 This entry was posted in Nature Books, Reviews, The Storm Leopard, Writing and tagged leopard. Bookmark the permalink. Hi Martyn, I finished your book last night. It was wonderful. And sad. 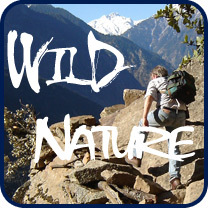 Thanks for sharing your experiences and your love of wildlife/the wild. You are more optimistic than I. I think the old-timer is right. It certainly seems to be enforced by Rio+20 and the everyday news.